Superior durability and toughness- scratch and shatter-resistant. Odor- taste and stain resistant. 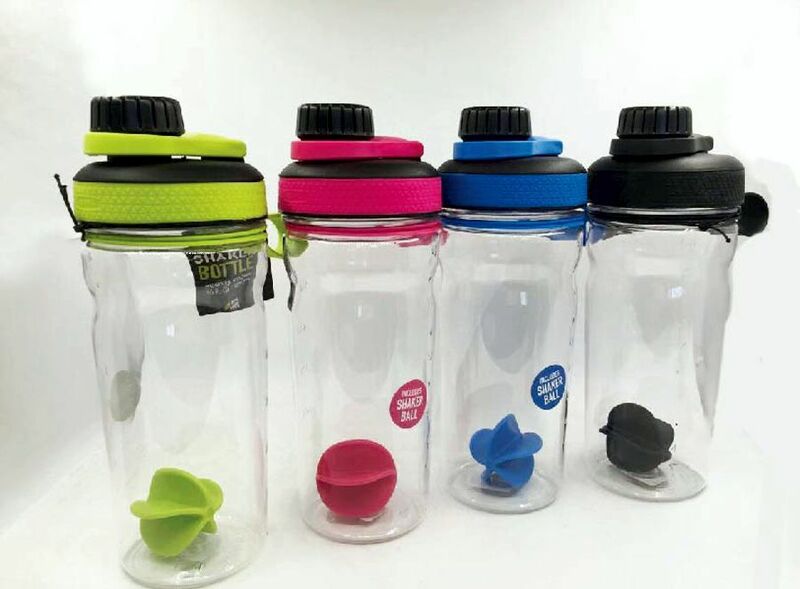 Holds 600ml and is available with black- lime- pink- or blue lid (shaker ball included).